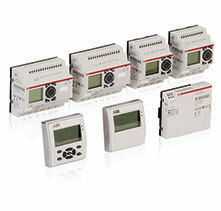 ABB offers a full range of automation products like programmable logic controllers and HMIs. 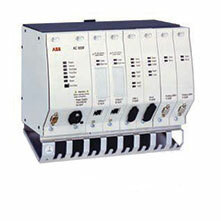 ABB is the supplier of choice for small equipment control applications to complex systems like web presses and distributed systems. 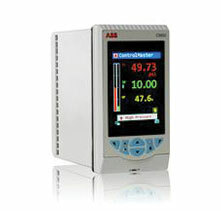 ABB's PLCs are some of the fastest and most reliable available. 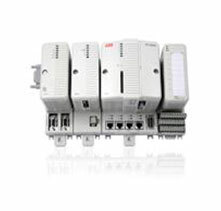 ABB is the supplier of choice for small equipment control applications to complex systems like web presses and distributed systems. 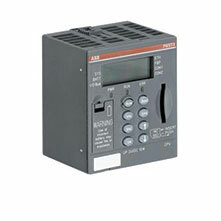 ABB's PLCs are some of the fastest and most reliable available.